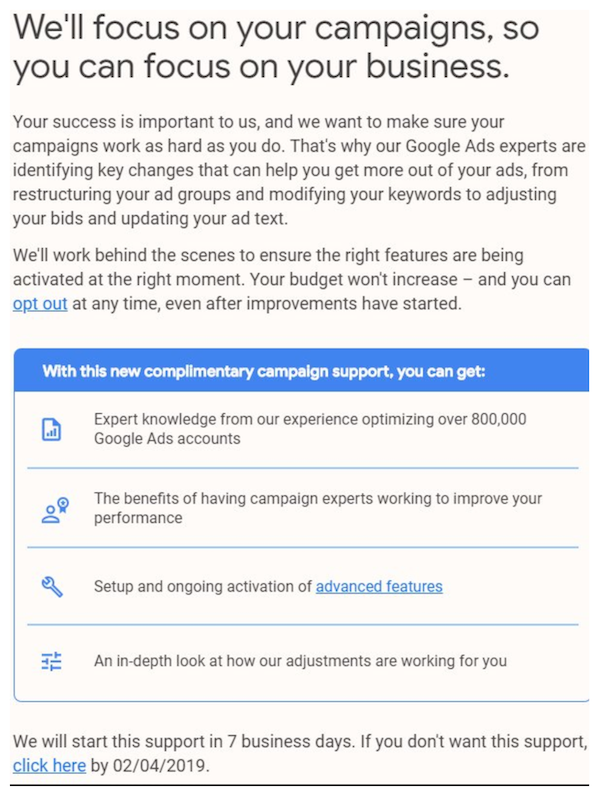 Over the last several days, many Google Ads account owners have been getting notices from Google notifying of something the search giant is calling “complimentary campaign support.” The gist of the notification is pretty straightforward: Google Ads experts (and the powerful suite of tools at their disposal) promise to help you get more out of your ads. Essentially do nothing and you let Google take a load off your plate. The offer may be tempting. Google (and Bing – although not pertinent for this specific topic) are both making great strides automating many tasks associated with PPC, with an expressed goal of simplifying processes and enhancing performance for its advertisers. We’ve covered concepts around automation at great length and we plan to continue exploring the topic throughout 2019. 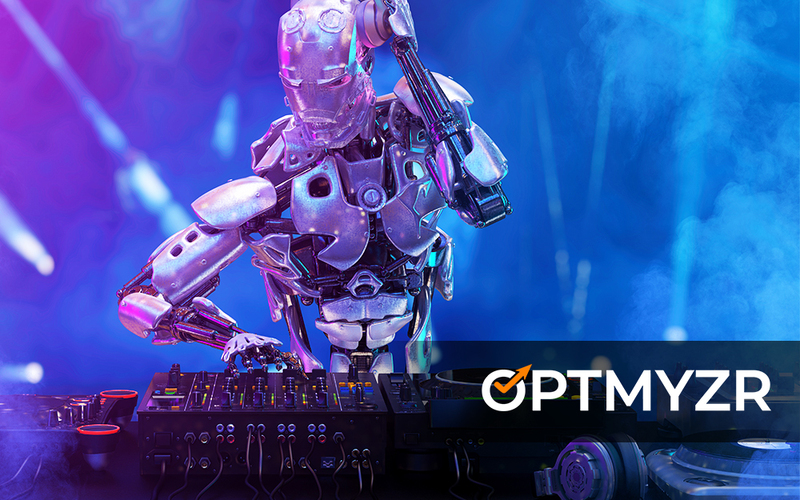 Artificial intelligence and machine learning are, without question, changing PPC. But should the technology take humans out of the equation? We see AI and machine learning as additive and powerful tools that yield best results when humans and machines collaborate. Google has never taken the stance that people are no longer needed. You need to ask yourself how much control you want to cede to the machines at this point and with this offer from Google, it’s not clear how much will be done by machines vs humans. 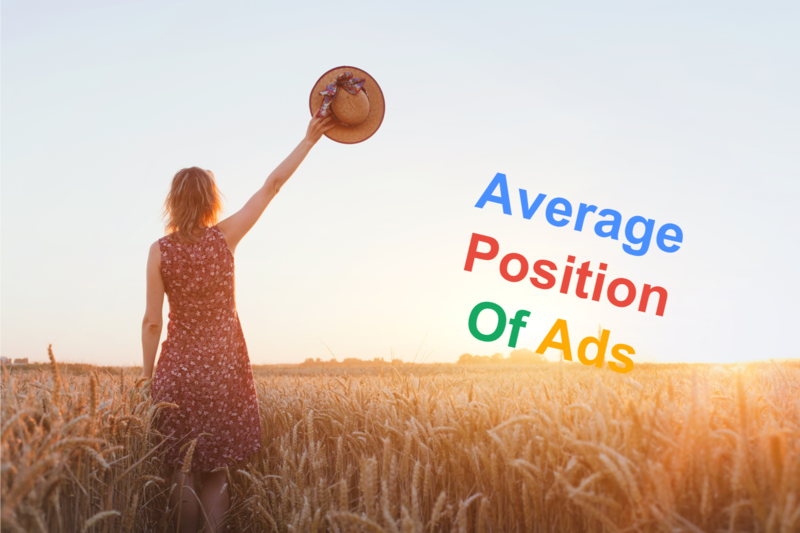 Google Ads has seemingly countless settings and levers that help PPC pros go way beyond the basics. Choosing the right ones, though, can be challenging. Your own value as a PPC rockstar is that YOU know the levers as well as your clients’ needs and human needs of the searching public. In Google’s notification, they say flat out that their team has gained knowledge from 800,000 accounts and will apply the learnings to your accounts. To us, that actually validates that experience is a huge factor. If you are using Optmyzr, you’re not a PPC newbie. YOU provide the value. 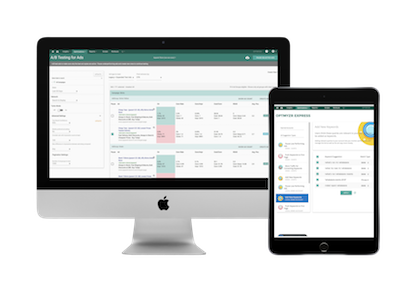 Tools in Google and those in Optmyzr give you your powers to manage accounts efficiently, but you bring the expertise from having done this for many other campaigns. Ask yourself which human will be in charge? Will it be YOU or a Google person. I’m not knocking Google’s team at all. They truly do know their stuff. But do they know your business, your clients and your audience the way you do? This offer from Google seems geared more toward those in PPC who perhaps lack the time, knowledge and experiences to strategically run PPC programs. We recommend you keep the reigns for now. Let others commoditize their PPC. 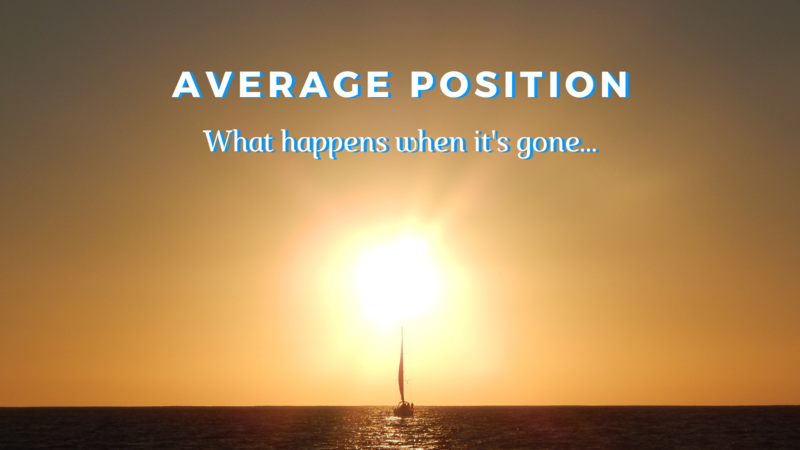 You have even greater opportunity to stand out as the PPC rockstar that you are. We do see Google’s offer as legitimate and well-intended. In fact, it may be just the ticket for lesser PPC pros to help them get through their day. As you’ll hear from us throughout 2019, though, the AI- and machine learning-driven automation we’re seeing from Google (and Bing) are really about removing tasks and simplifying processes. All of that is great for really smart PPC pros to spend more energy and time on strategy, creative and other critical elements to blast past competitors. Keep your PPC programs in your control. Use the tools at your disposal, but be the one to lead your PPC initiatives to new heights in 2019. Keep this all in mind if you get the offer for complimentary campaign support.